Rugby sevens is a variation of the sport rugby union. In rugby sevens, the teams are made up of seven players each side instead of 15 players in each team. The second major difference is that the game is divided in to two halves of seven minutes whereas in rugby union there are two forty minutes halves in which the game is distributed. 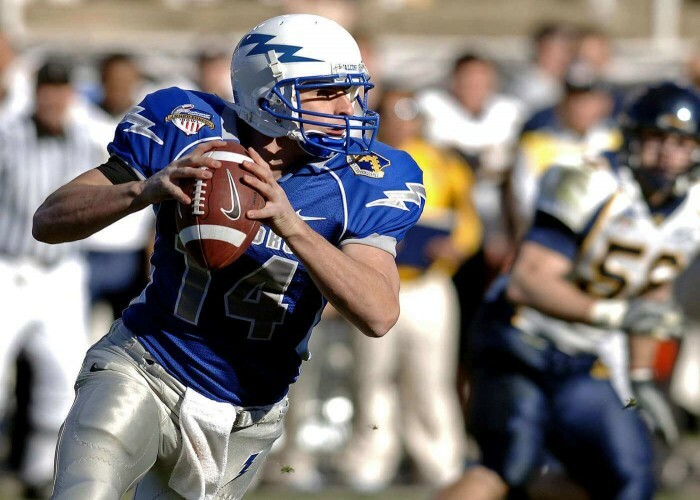 The sport is popular worldwide at all levels with amateur and club tournaments being organized in the summers. The global governing body of sevens is World Rugby which is also the official body of Rugby Union worldwide. The sport is played under the same laws and same field dimensions as that of rugby union with few exceptions mentioned above. Rugby sevens was developed in Scotland in the late 1800s in Mierose. It further gained more popularity with the origin of Hong Kong Sevens in the 1970s, and more recently the sport has been added to the Summer Olympics from 2016. This version of game is more relaxing than the former and is often known as “festivals”. To score more goals than the opponent team. The field measures 100 metres in length and 70 metres in breadth with H-shaped goal posted at each end at the centre of the side of the field. He is a rugby player from South Africa and is currently the member of the national team of rugby sevens. 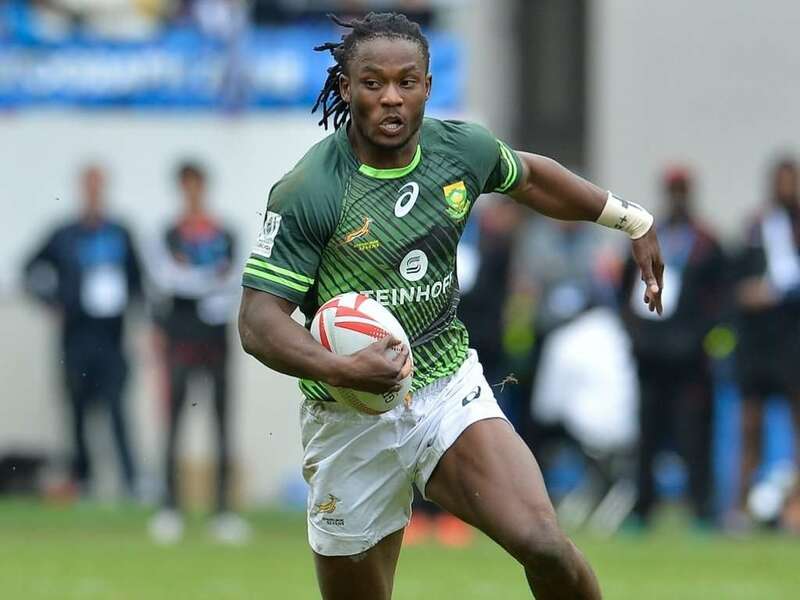 Seabelo was also the part of the national rugby team of South Africa when it won the bronze medal at the 2016 Rio Olympics. 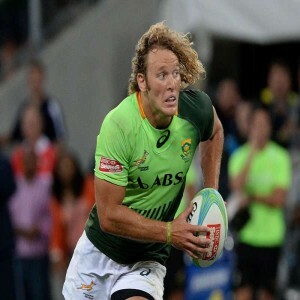 Werner is a professional rugby player who plays as a winger for the South African Sevens team and also with Western Province in the domestic Currie Cup. Born in Fiji, Samisoni Viriviri is a professional rugby union player. He was the member of the national team that won the gold medal at the 2016 Summer Olympics. 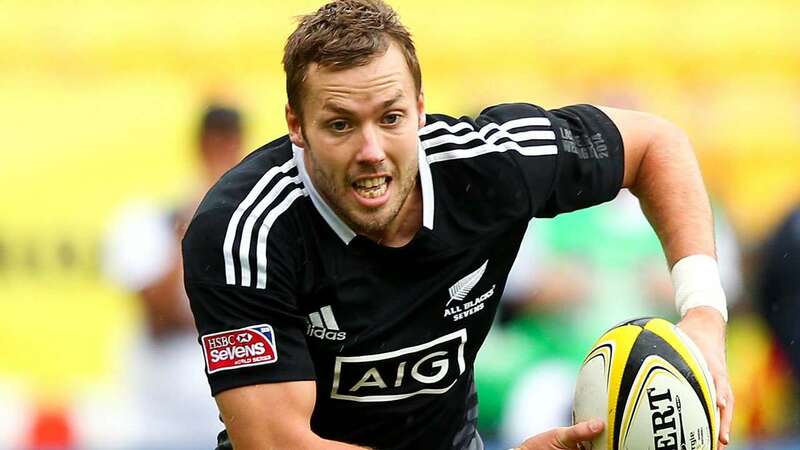 Tom is a rugby player from New Zealand who plays as a winger in rugby union and as a forward in sevens for the national team of New Zealand.